Very few things went right for the Denver Broncos in what turned out to be only their fourth losing season in the last 23 years. 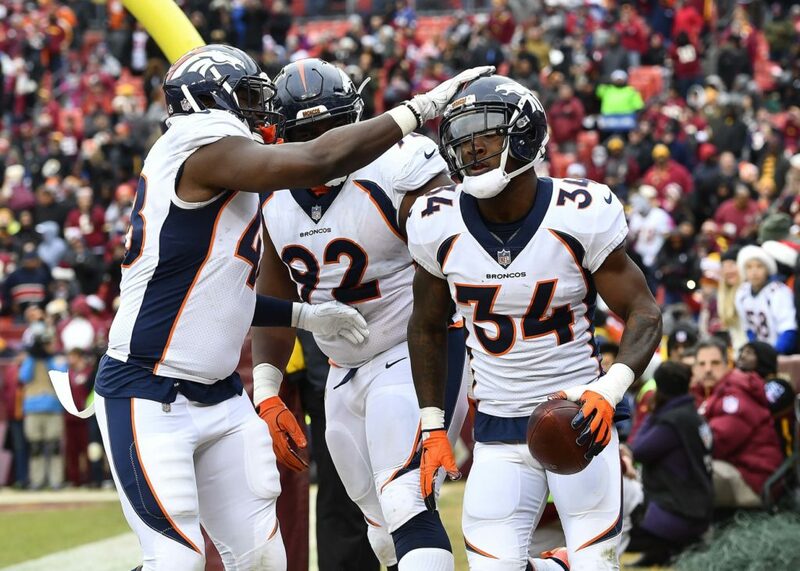 The train seemed to be steadily on the tracks when the Broncos reached their Week 5 bye. They sat at a comfortable 3-1 with three quarters of the season remaining before enduring a historically long losing streak that spanned two months. For a team composed of many of the same players that won a Super Bowl only two seasons ago, losing for that long — and often by double-digits — isn’t something that they were used to. As the nature of the beast that is the NFL runs its course, younger players begin to take the places of people in the locker room that helped reach the mountaintop. Players that were drafted in 2016 don’t know what it’s like to get to where the Broncos were just a little bit ago. Based on what took place on the field in 2017, the Broncos look like they’re more than a few pieces away from contending again. But according to the players in the locker room, they feel like they are closer than people may think. General manager and president of football operations John Elway must think the Broncos are closer to contending than they showed in 2017, as well. That’s a large part of the reason he elected to keep head coach Vance Joseph heading into the 2018 season. The Broncos certainly have some work to do heading into the 2018 season, but they sound optimistic about the future.